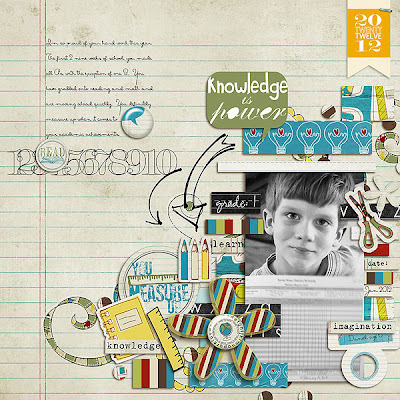 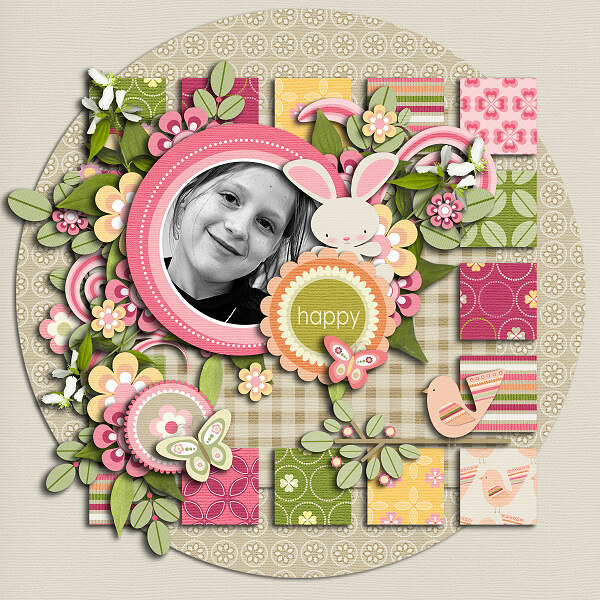 Fuss Free: Funky Paper Play 6 templates feature a variety of unique and fun ways to use paper on your layouts. 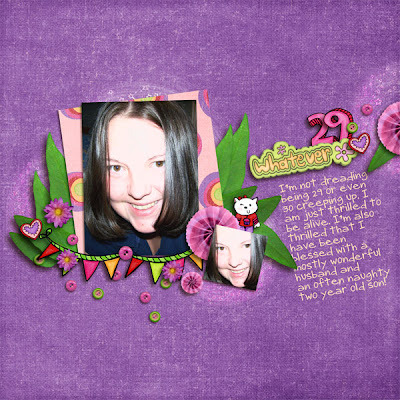 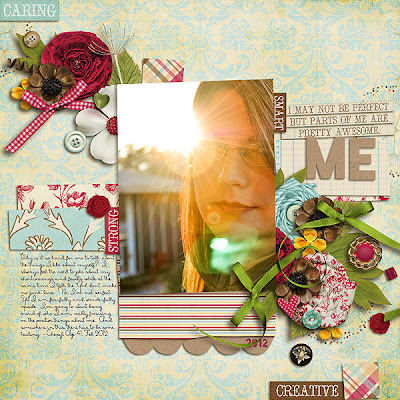 Fuss Free: Like Totally 2 template pack is like totally awesome! If you "like totally" missed the Totally Template Make It Snappy times for November 2011, December 2011, January 2012 and February 2012, never fear, because you can "like totally" grab these templates for your digi stash now! 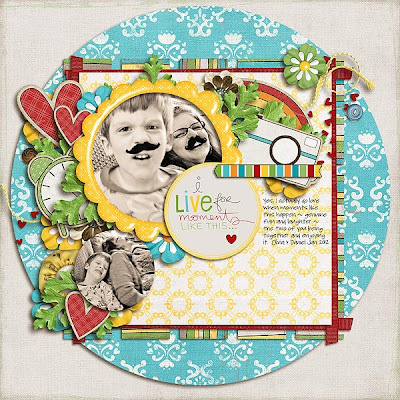 Enjoy 20% off these Fresh Fruit items ~ for a limited time, if you purchase Fuss Free: Funky Paper Play 6, you'll get Fuss Free: Like Totally 2 FREE! 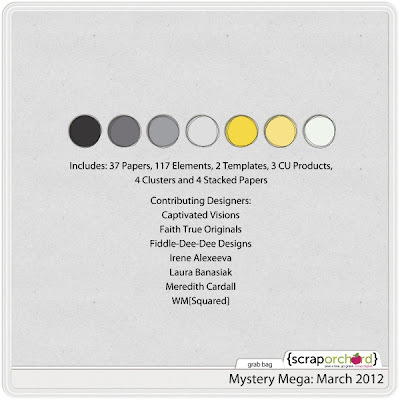 The March Mystery Mega just released ~ and I contributed two templates this month! 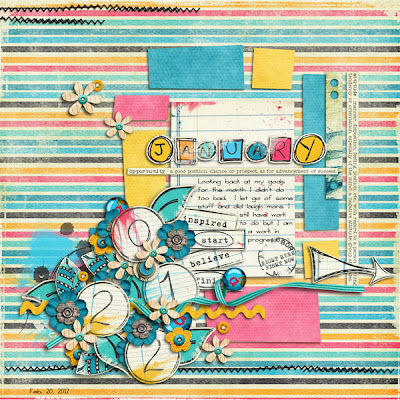 I love the fresh color palette for this collection. Grab it during the first week of release for only $4.00! 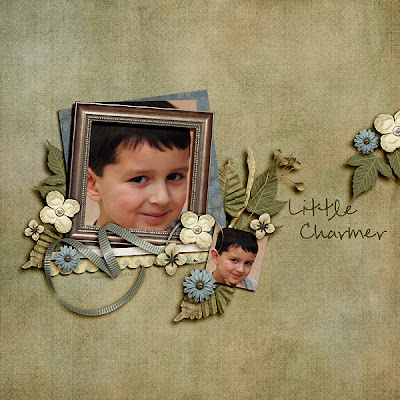 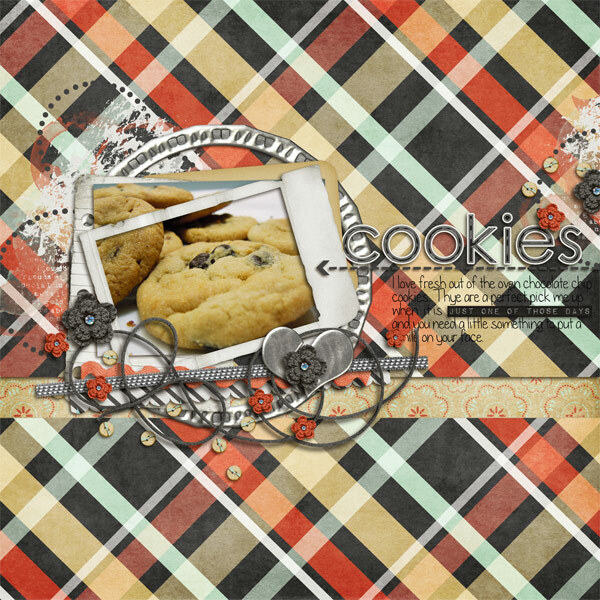 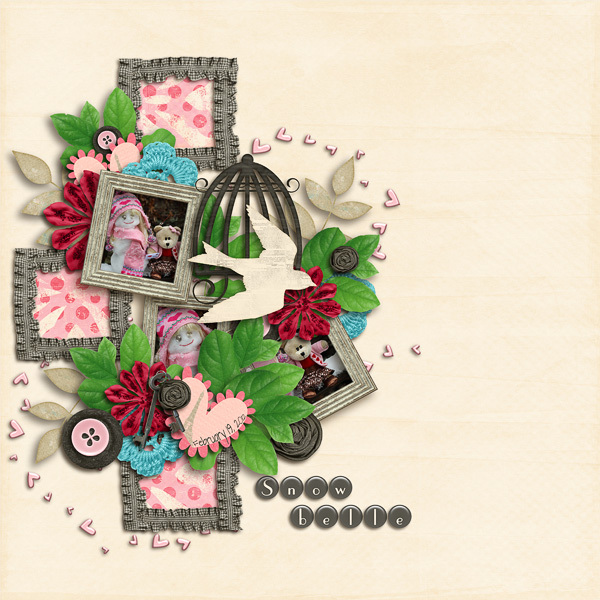 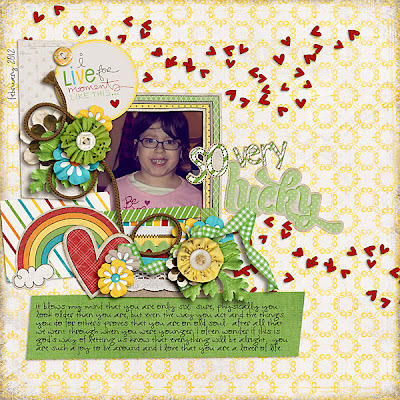 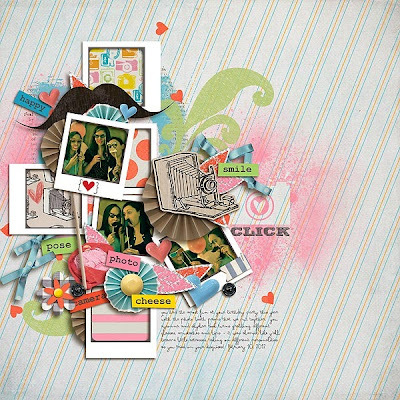 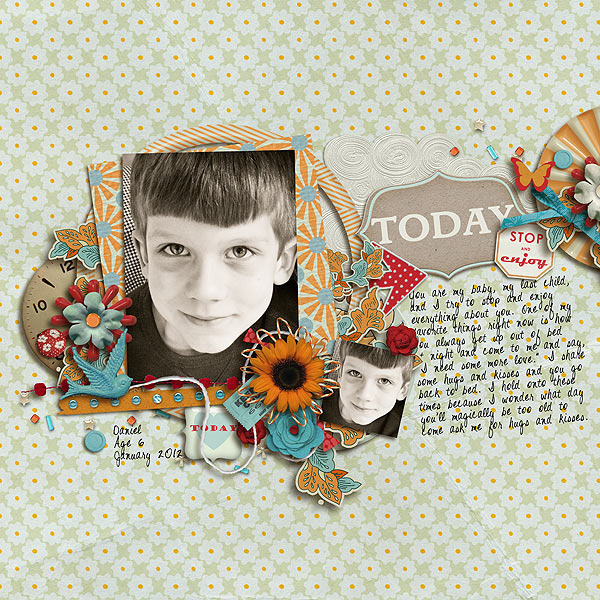 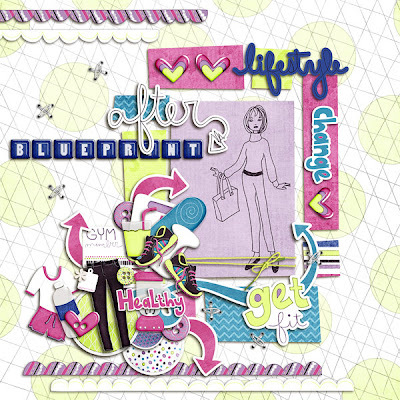 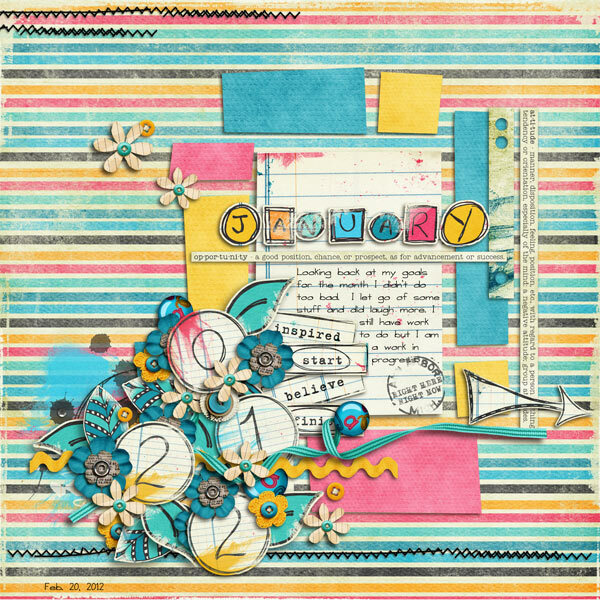 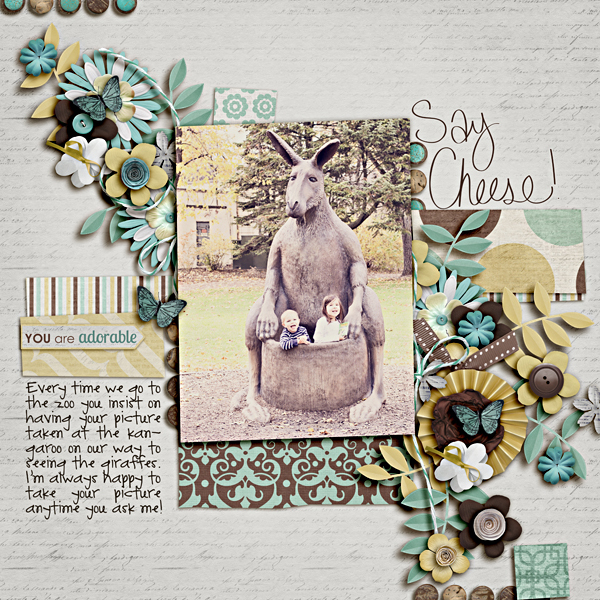 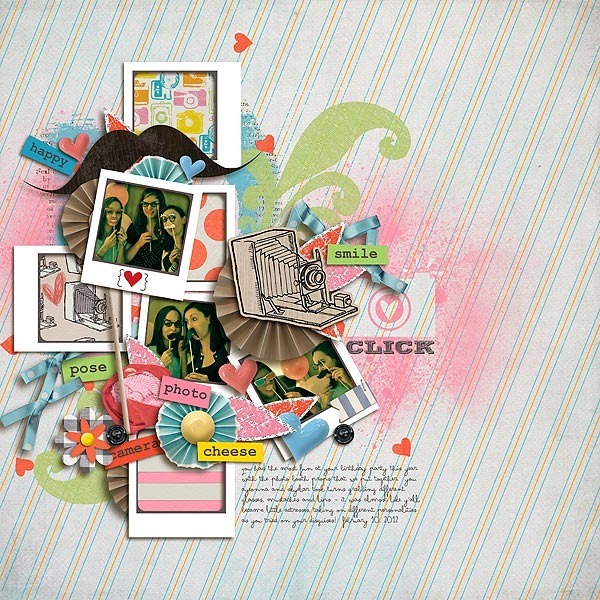 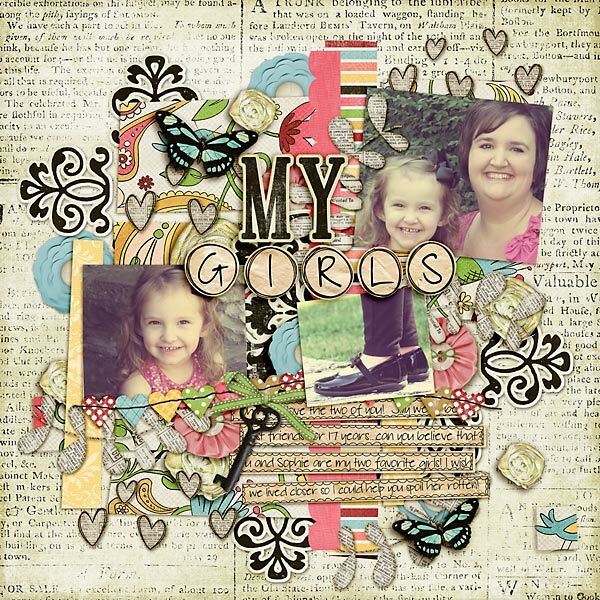 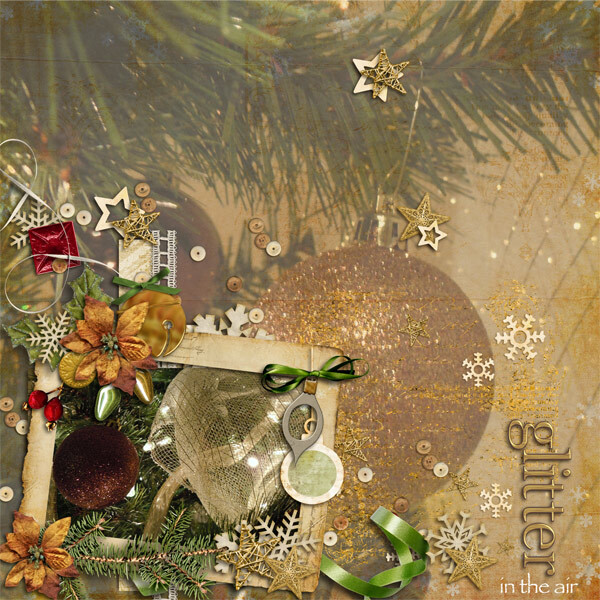 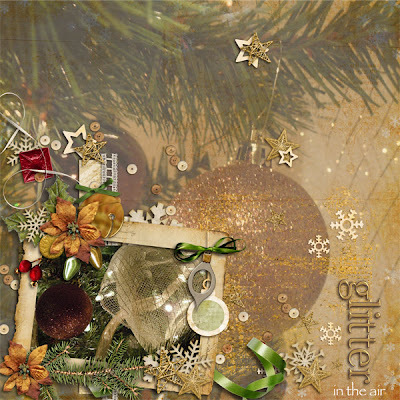 Did you know that every week at Scrap Orchard, a FREE template is given away just because? 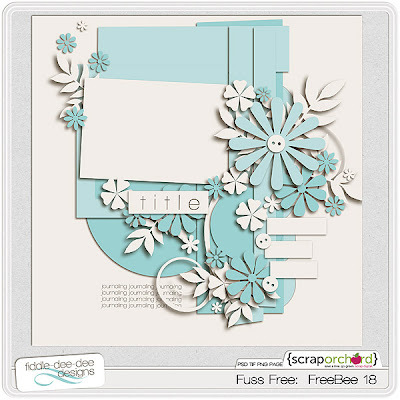 And lots of those Thursdays, you'll find templates from Fiddle-Dee-Dee Designs. 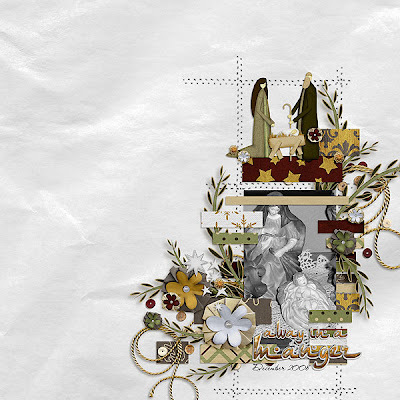 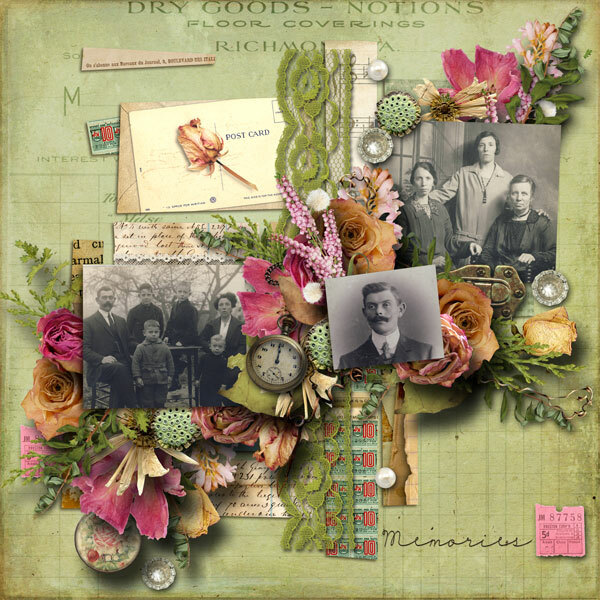 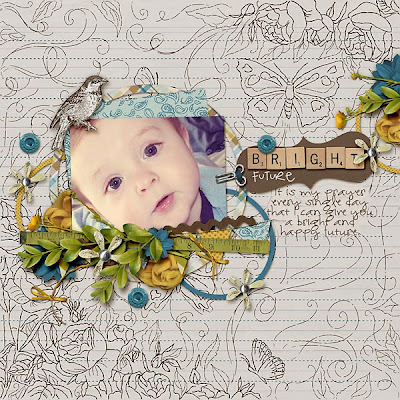 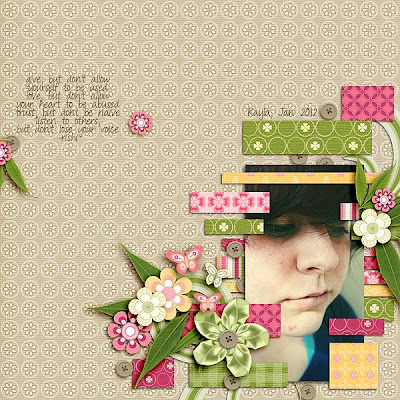 Here's my most recent template contribution (click on the image to go to the Scrap Orchard blog to see a beautiful example layout and get the download link). 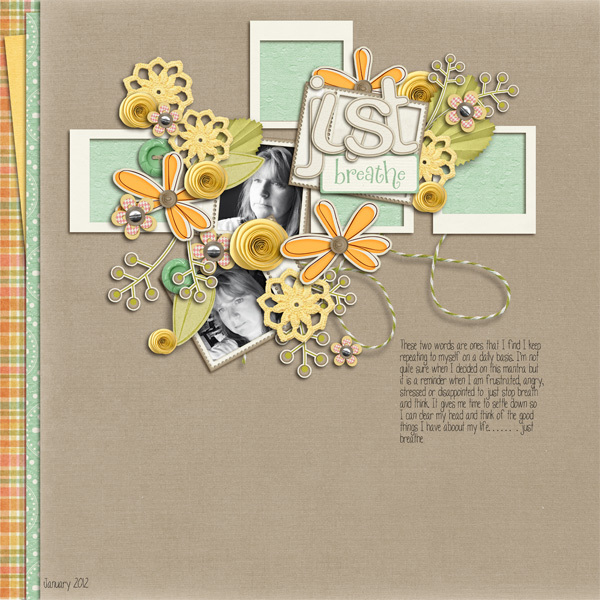 Please enjoy some inspiration from my Creative Team and the HoneyBees!